Catered to meet your every business-grade email need. Gives your business the best possible feature set that promises high-priority uptime and availability. Offers a multi-data centre failover. 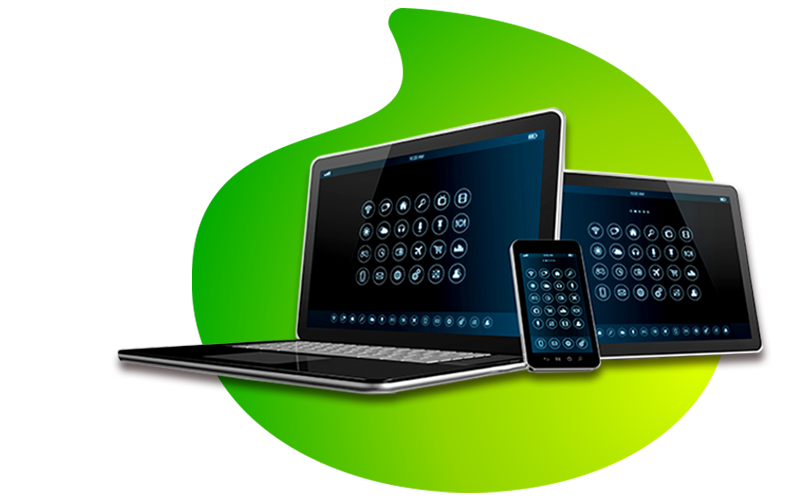 Mimecast security included in all packages, Additional options include targeted threat protection and archiving. Mimecast protects against malware, spam, phishing, DHA and DDoS attacks, deliberate or accidental data leaks, outages, and social engineering attacks. Targeted threat protection – defend against spear-phishing, ransomware and other URL and attachment triggers across. We are complaint with the latest SARS regulations, allowing you to prove data residency. Local data residency also ensures that your data is not subject to the USA Patriot Act, and other data security concerns. Build, implement and customise any of our offerings to align with your requirements. Granular GAL sync is just one of the examples of what sets us apart. Want the latest versions of Exchange and CSP? We deploy them as Microsoft releases them. Autodiscover is the feature that Outlook uses to obtain configuration information for servers to which it connects. In Outlook 2016 with Exchange servers, Autodiscover is considered the single point of truth for configuration information and must be configured and working correctly for Outlook to be fully functional. How do I setup my mailbox on my computer or my phone? Hosted Exchange is supported by most mobile and mail applications. Provided AutoDiscover for your email domain is configured correctly – You will need a username and password, as well as email address. Please bear in mind that in some instances your email may not match your username. What clients can I use to setup my mailbox? Microsoft Outlook, for Windows and MAC, is the recommended applications. Can I access my mailbox account through the web? Most browsers support the Outlook Web application. Can I access my mailbox from my mobile device? Android and Apple devices support exchange and users can setup their mailbox on their devices using the local mail client to sync mail, contacts and calendar. Can I access my mailbox using IMAP/POP3 Email Client Software? All mailboxes do support the IMAP/POP3 protocol for incoming mails. However, Hosted Exchange does NOT support SMTP services. If SMTP services are required, users are requested to log a call to provide settings. My profile won’t configure automatically – Can I setup my mail manually? Later versions of Outlook do not allow users to configure profile manually and it is essential that Autodiscover is setup correctly. Only mobile devices allow for users to setup the profile manually. Please contact support for manual configuration.